Looking for More Home and to Pay Less? If you are looking to get more for your money and a short drive to town doesn’t bother you? Stagecoach and the surrounding area might be the perfect choice. There are a variety of homes for sale in Stagecoach from townhomes to small or mid-sized homes and even luxury mountain homes. 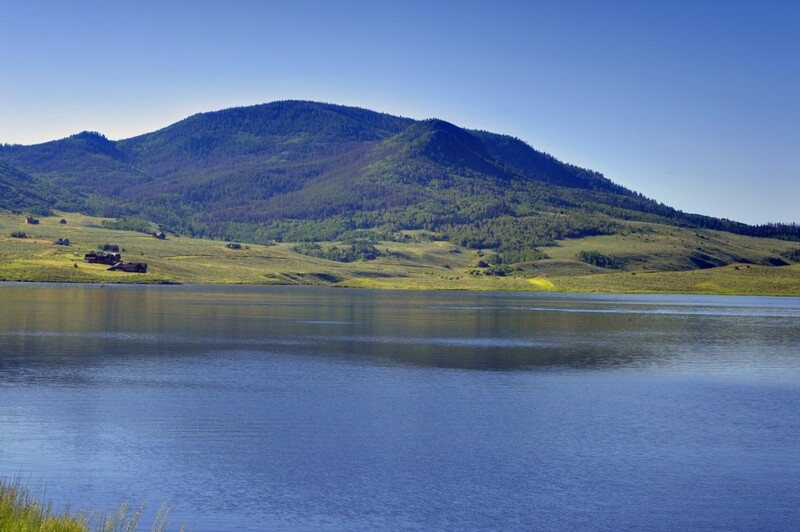 Located just 20 miles south of Steamboat Springs, CO, Stagecoach offers a myriad of recreation year round with Stagecoach Reservoir giving the perfect scenic backdrop to the area. In the summer, there is a vibe of lake living with boats, paddle boards, and even a fun beach area to hang with friends and family complete with a beach volleyball court. In the winter, the jet skis give way to the snowmobiles and fishing on the lake turns into fishing on the ice for the hearty built fisherman. There are lots of activities in Stagecoach off of the lake as well that include scenic hikes, great campsites and fantastic trails for cross country skiing and snowshoeing. There are so many types of homes for sale in Stagecoach. You can easily find condo/townhome living, more affordable single family homes or luxury mountain homes with the finest of finishes. Your real estate options range in price from roughly $200,000 to $12 million. Or maybe you want to build your dream home or vacation getaway in Colorado Rocky Mountains near world class skiing in the winter and summer lake life. The land opportunities are vast and range in price from under $10,000 to over $2 million for under an acre to over hundreds of acres. No matter what you choose, the views and scenery in the Stagecoach area are spectacular. You could look out over the lake with a scenic mountain backdrop or feel seclude tucked in the trees. There is a certain lifestyle that comes with Stagecoach living. Is it for you? The experience is a little remote with more effort to get to the grocery store or Movie Theater, but creates your own little piece of paradise away from it all. One of the great appeals of real estate in Stagecoach comes down three big benefits; more bang for the buck, land and space and the feeling of rural living away from the “busy city” of Steamboat Springs. With the bountiful amount of activities and the short drive to Oak Creek or Steamboat Springs, Stagecoach is wonderful choice for homes for sale outside of Steamboat Springs, CO with the ability to get a lot more house for a lot less price. To search for homes for sale in Stagecoach currently on the market, start your search here.